Parcel on LaGrange road from 4-8 acres available. 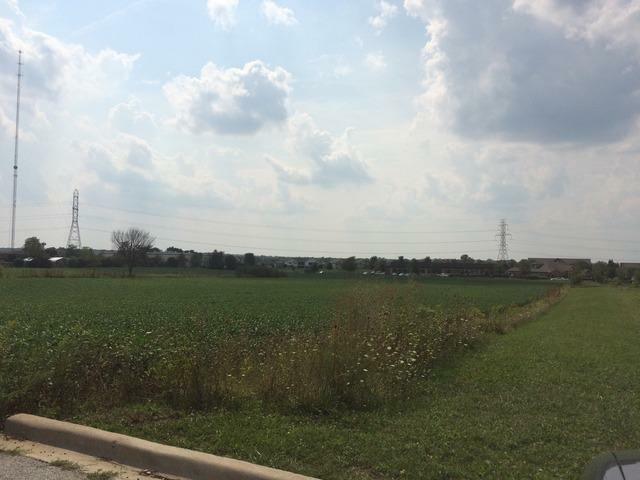 First intersection South of I-80 on LaGrange & 193rd St. Out Lots or whole parcel available and can be sized for your needs Total 14 acres or buy as much as you need.This lot sits in a second position off LaGrange Rd.Please contact Listing Agent for detailed package. Seller will help with annexation and wants developement here.